Office space, 1085 sq.ft. 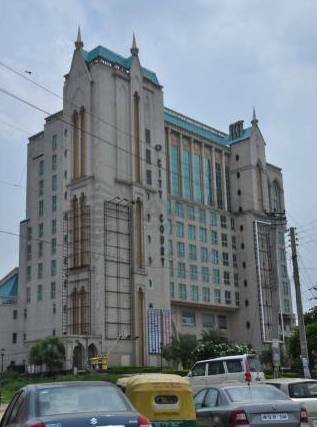 on Seventh Floor is available for sale in DLF City Court, Sikanderpur, Gurgaon. 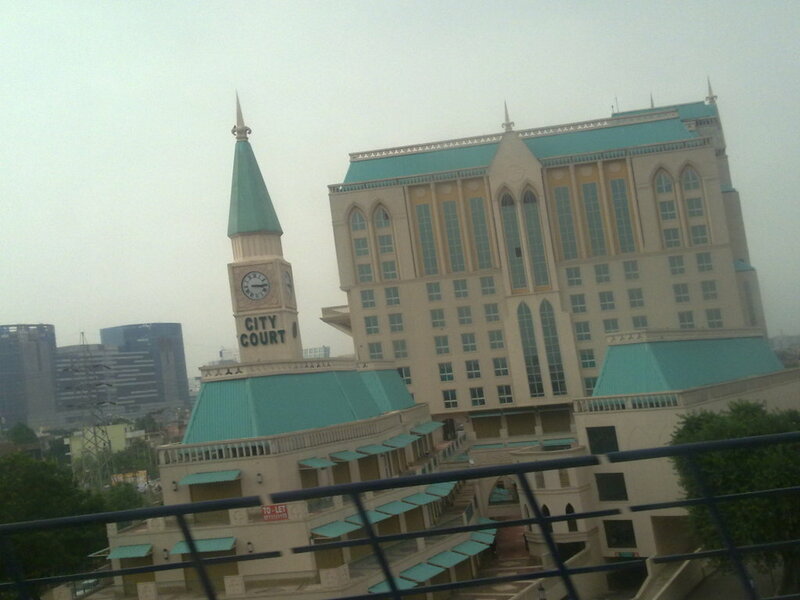 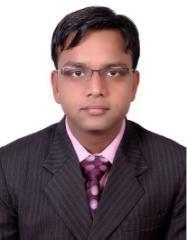 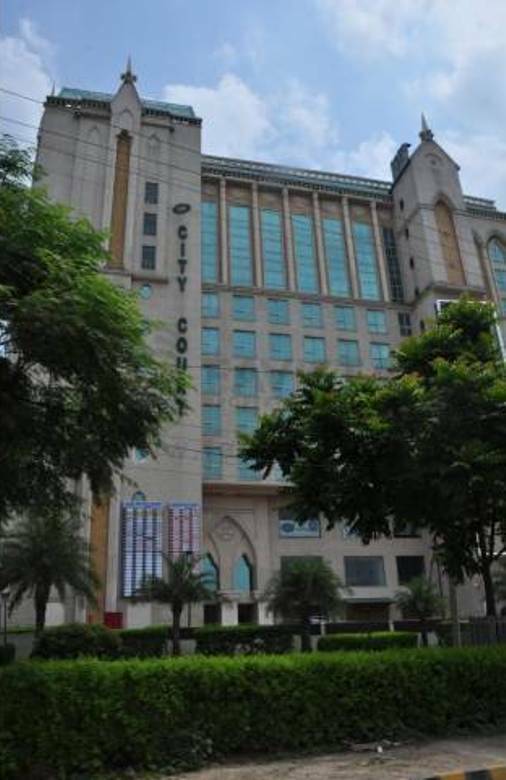 DLF City Court is a Commercial Complex in Sikanderpur, Gurgaon. 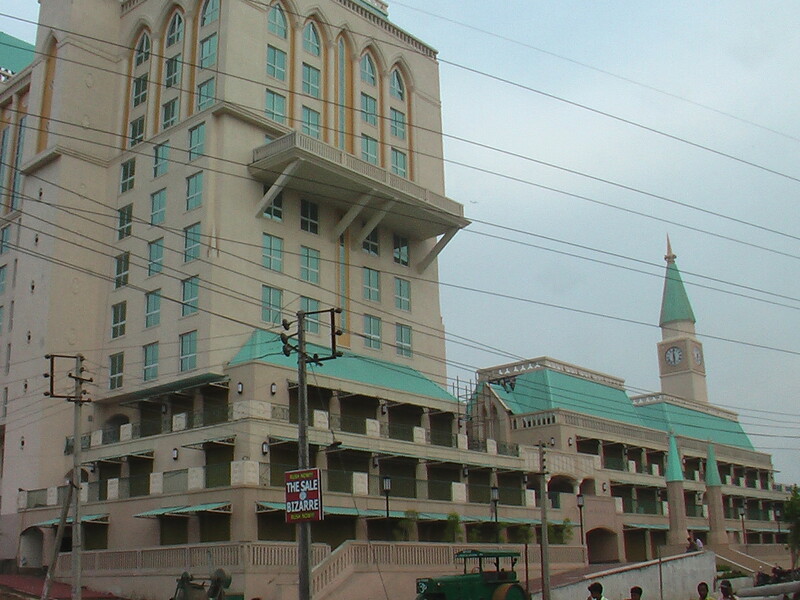 It is located on the Cross Section of M.G Road and NH-8 Sikanderpur, DLF Golf Course Road. 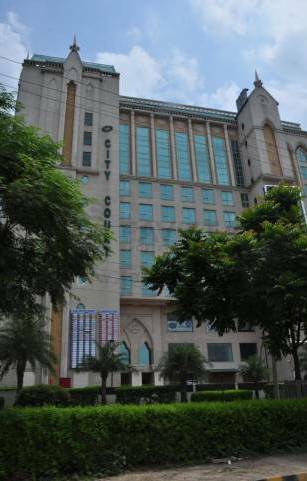 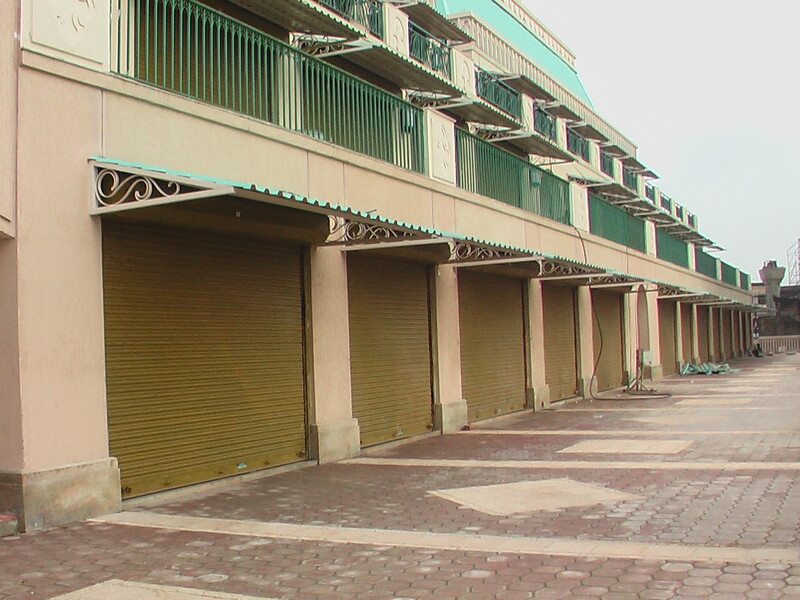 In City Centre Ground, First and Second Floor has Retail Shops while Floors 3rd to 10th have office spaces. 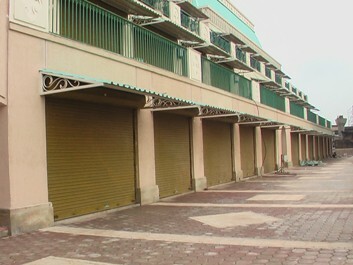 Size : 1085 Sq. Ft.